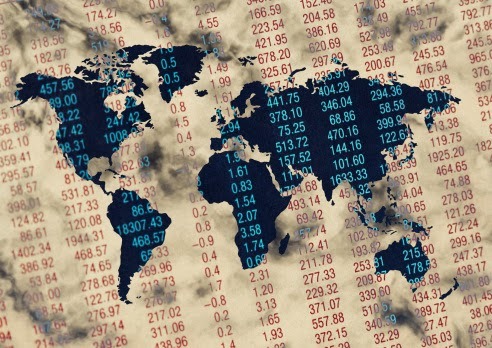 In Building Blocks for the Global Economy, students from the Joseph H. Lauder Institute of Management and International Studies present new perspectives on some of the latest developments in the global economy. The articles cover a wide variety of topics related to consumer markets around the world — including online dating and consumer credit in China, e-commerce in Brazil, retail chains in Russia and tourism in Colombia — showing how advances in technology and traditional market forces blend together to produce new opportunities for companies. Contemplating New Product Expansion Overseas? Have You Bookmarked Eurasia Review? Are Global Trade Winds Blowing Toward America? How About An Award For Your Exporting Efforts?